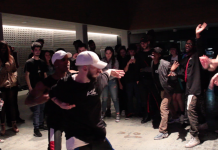 Thanks to a big and essential collaboration, Electroisthefuture has co-produced the videos of Move&Prove Cypher France battles. 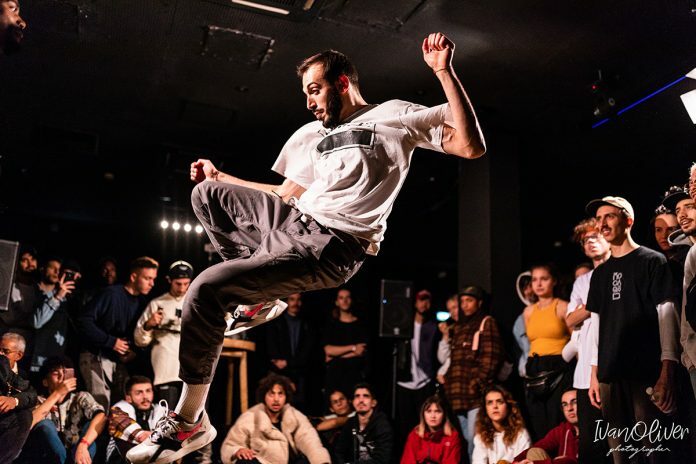 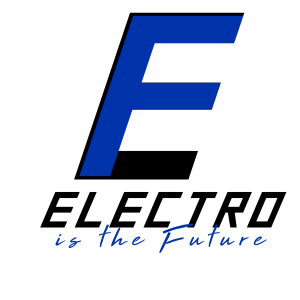 The Move&Prove organisation started this week to publish the videos of Finals, beginning with the Electro Pro battle of Nico versus Milliard, where two cameras, one from the Spanish film-maker of Shuffle Showcase and one from our Electroisthefuture official coverage. 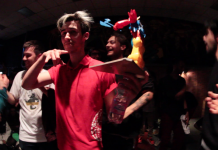 In the next days also the other battles will be available online on Move&Prove social pages. 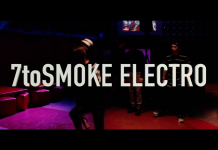 For now, you can enjoy this Electro clash between Rootless and RK.